So do you want your life to be amazingly awesome ? 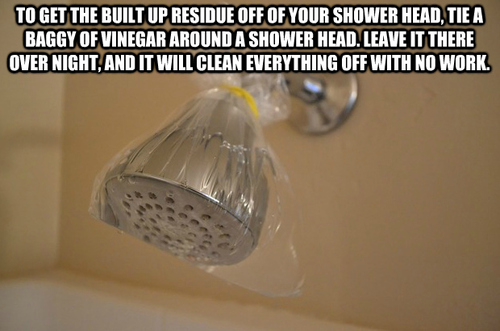 Then try these incredible 16 life hacks that will give your life a wow factor. 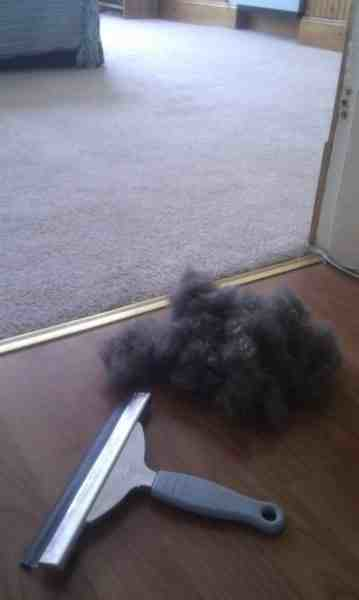 Use a squeegee to remove pet hairs out of your room. 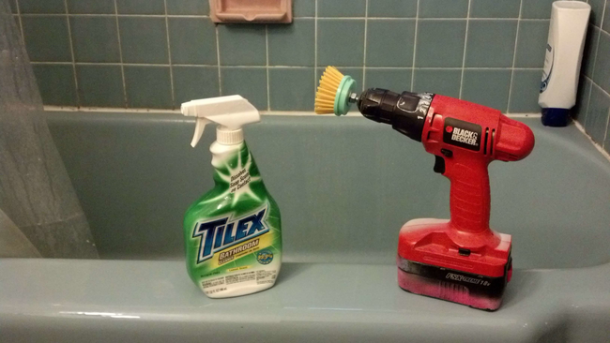 Attaching a scrubber on the drill removes dirt with much ease and it gives an amazing result as well. 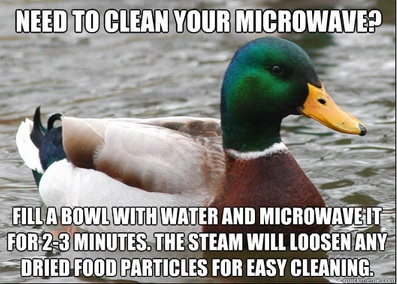 Don’t focus on the duck, It doesn’t really help. All you need to do is to heat up the water in the microwave and the resultant steam will loosen up the dirt particles, which makes cleaning very easy. 12. 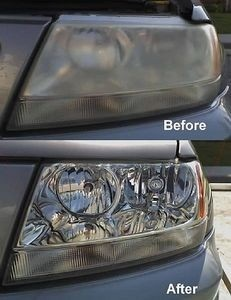 Use a toothpaste for cleaning your car headlights. Toothpastes are great in making your hazy headlights clean and clear. Most importantly it is better than those chemical sprays. Well it is always very difficult to persuade children for anything, but creativity solves this problem as well. 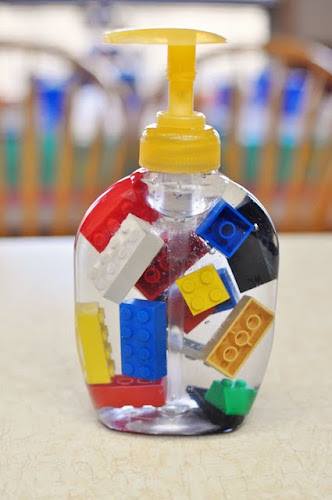 Children can be easily convinced through creative ideas, So why not to promote some good social matters such as hand washing. 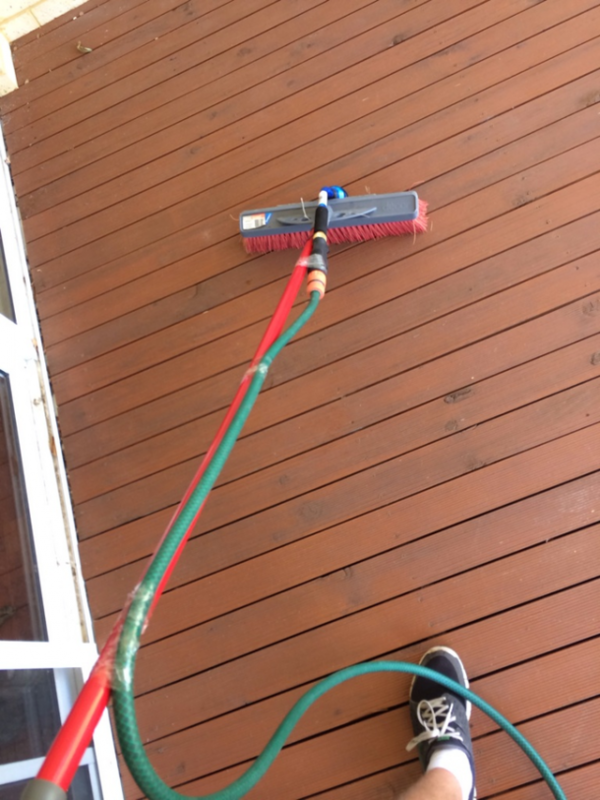 The broom and hose together clean your outdoors with greater efficiency. 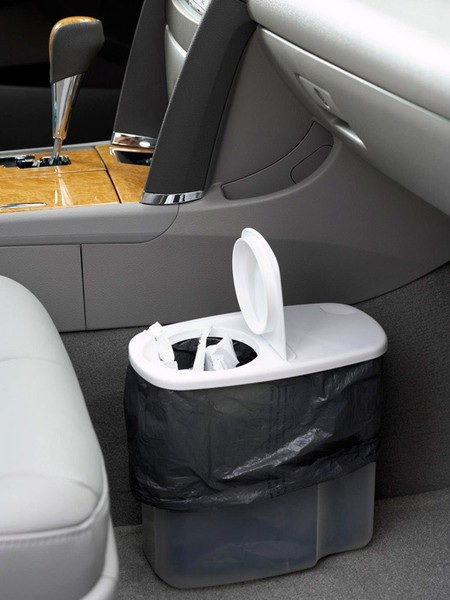 This amazing and genius life hacks helps you in maintaining the cleanliness of your car. 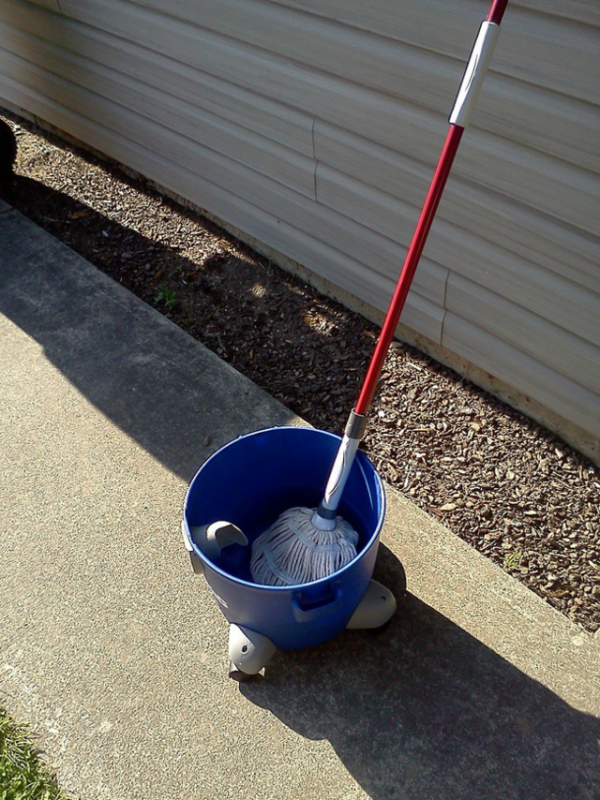 A shop vacuum can be transformed into a bucket for mopping. Genius isn’t it? 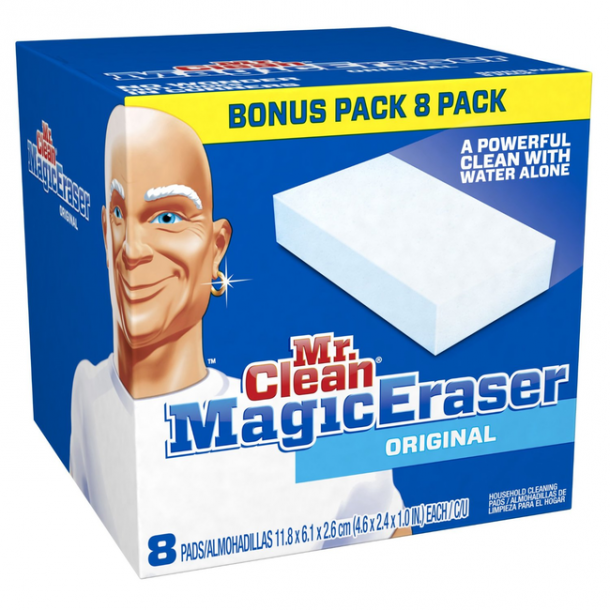 A clean house is nothing less than a heaven. 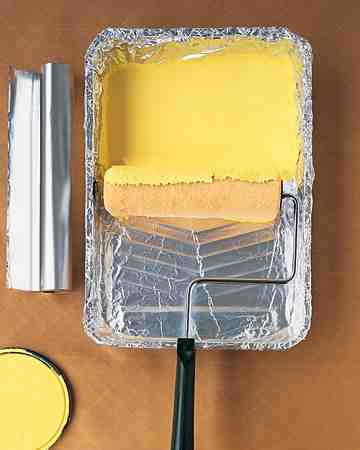 Using a foil sheet to line up your paint tray results in no mess while painting. 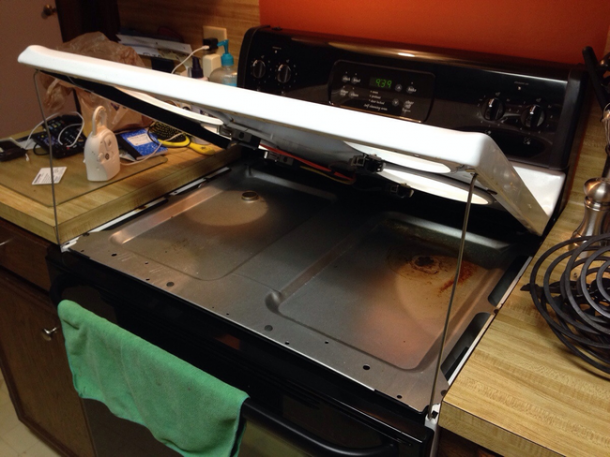 This amazing genius hack makes you clean your oven in no time. 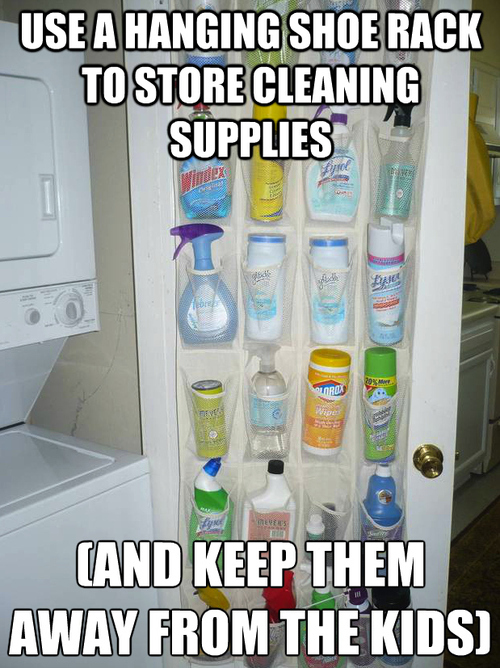 This amazing genius hack helps you in cleaning any thing you want in a short time. 03. No more money wasting in buying sweeper pads. 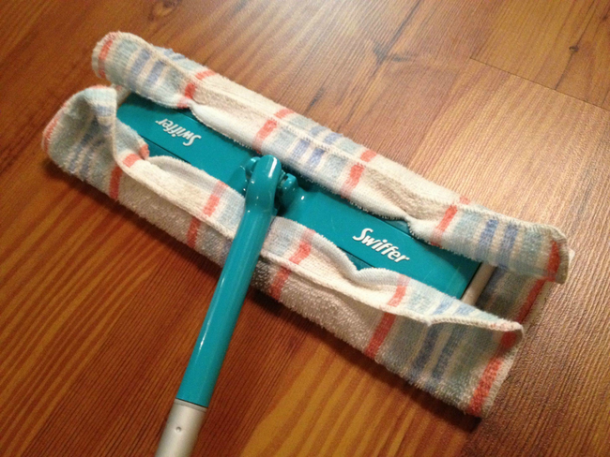 Just attach a towel to the sweeper and it will work just the way it’s pad does. 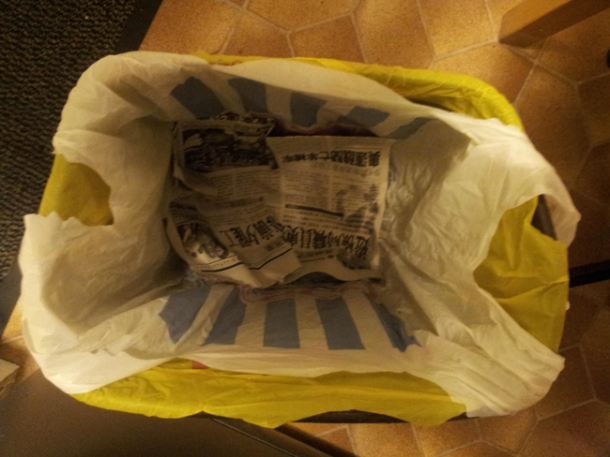 A newspaper in a dust bin absorbs all sorts of juices and oil which does not create mess. 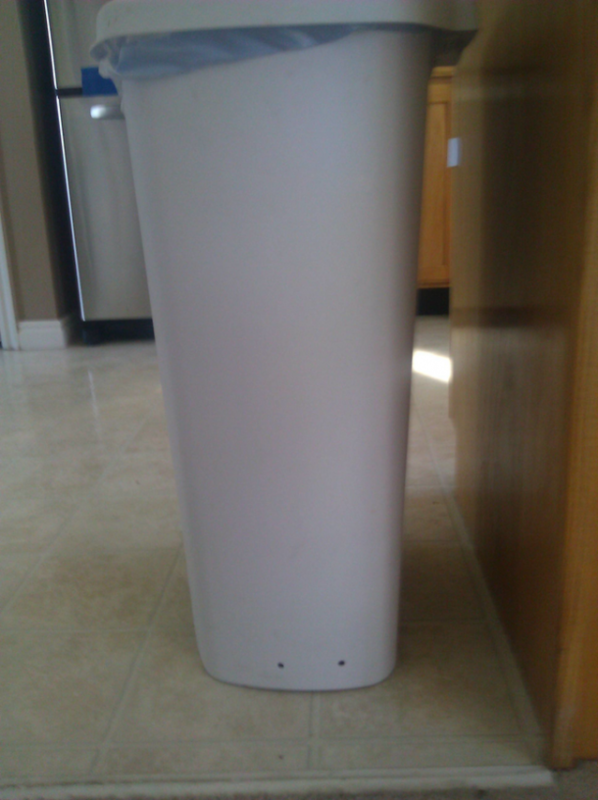 Make holes at the end of trash can to avoid suction. I have to agree with the shop vacuum made into bucket. My favorite is number four. I tried it and it really works! Thanks!